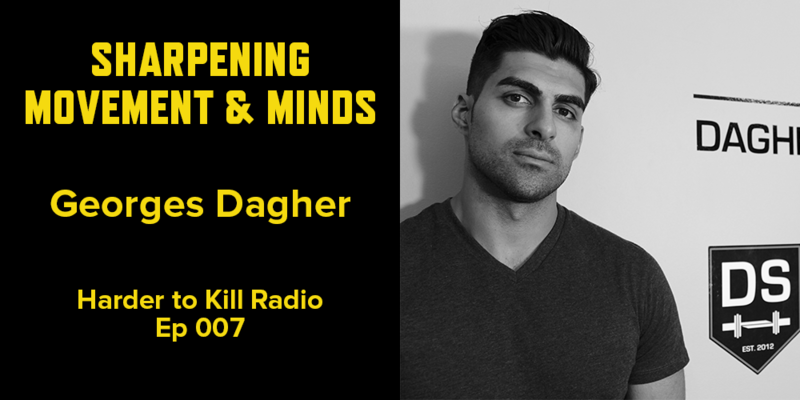 Sharpening movement and minds is Georges Dagher’s passion. 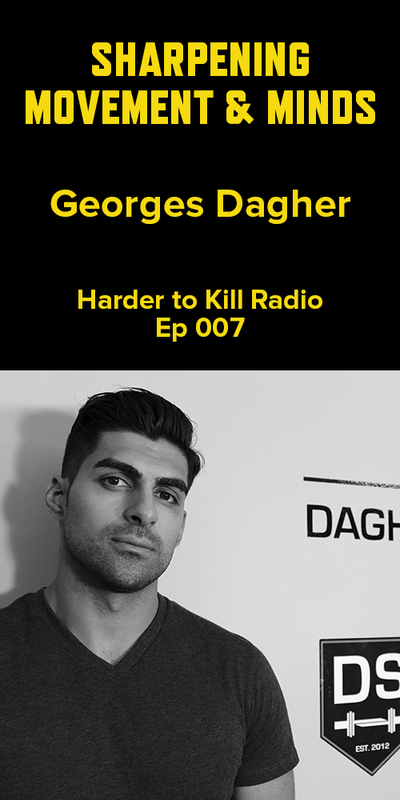 If you could combine equal parts attention to detail with technical knowledge and the desire to help people find freedom of mind and movement, you’ll get Georges. He’s a strength coach, movement tinkerer, and modern Renaissance man, and I know you’ll take something valuable away from this interview. I’ll see you again soon for Episode 8 with a super-motivating friend who’s putting the fun back in fitness. Tune in!